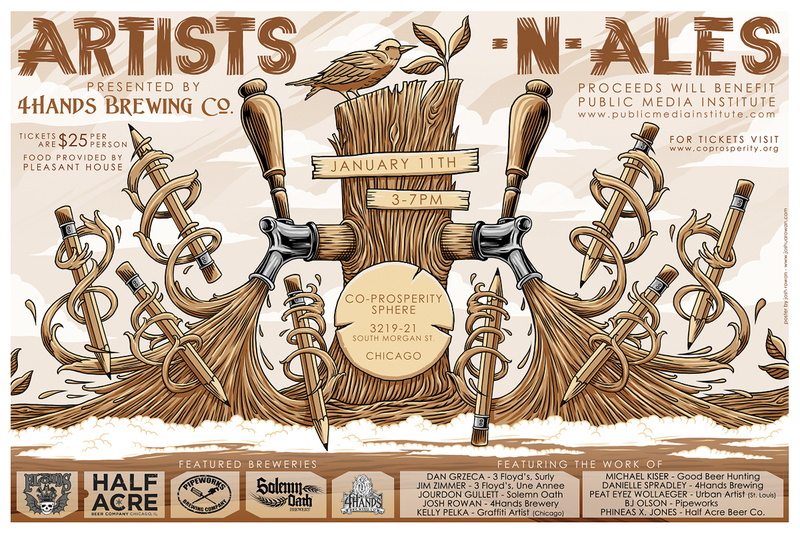 Artists-N-Ales: A Winter Brew Event at Co-Properity Sphere on Staurday 1/11! « Jackalope Coffee and Teahouse in Chicago! 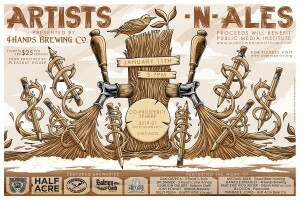 Excited to participate in the Artist-n-Ales event on Saturday 1/11 from 3-7pm at Co-Prosperity Sphere! Proceeds benefit the Public Media Institute.